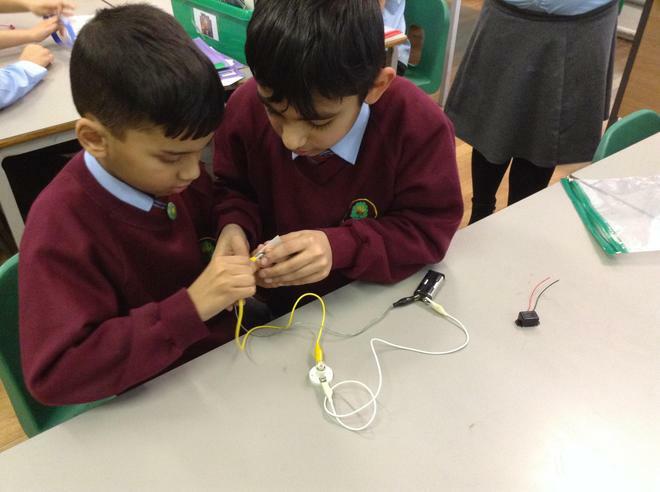 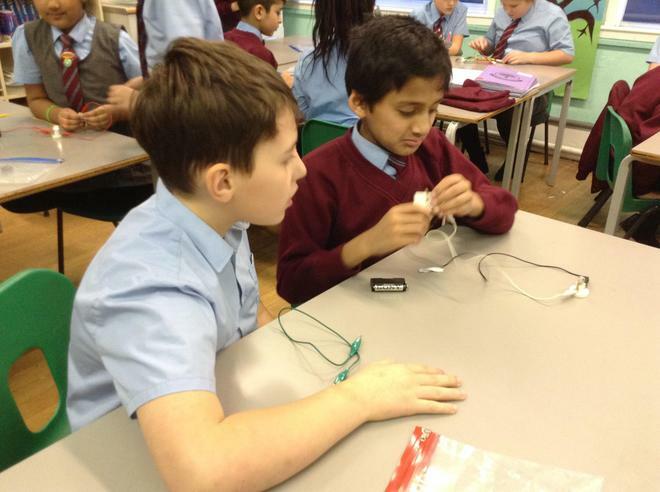 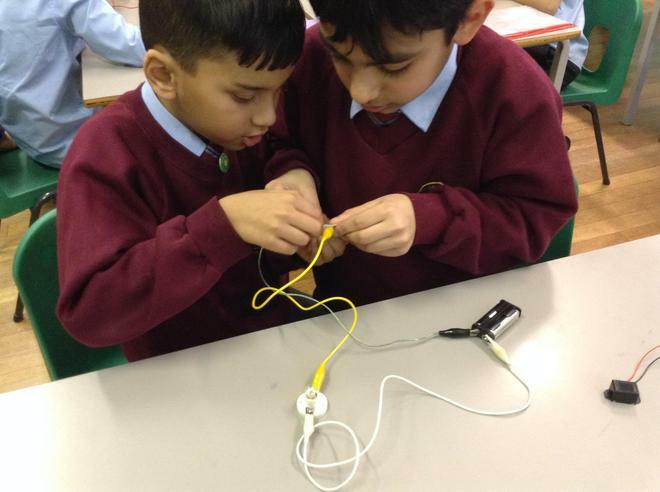 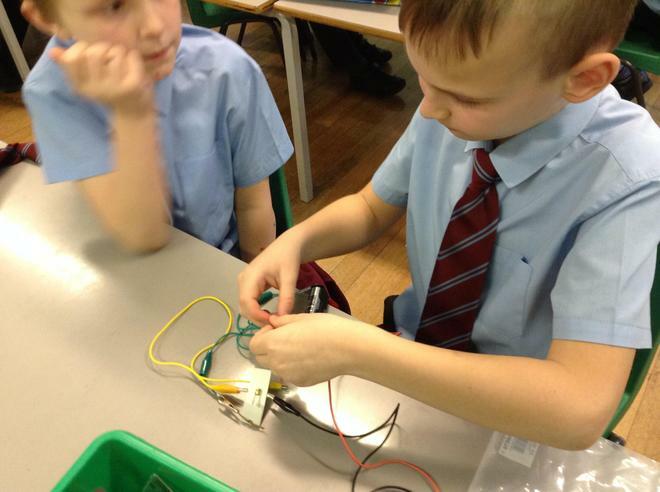 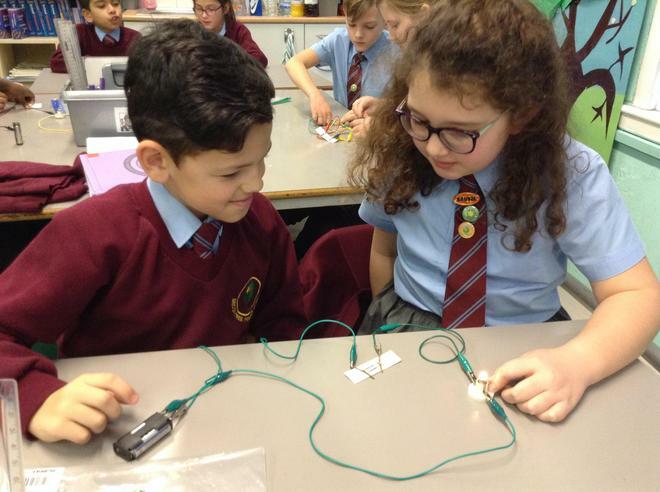 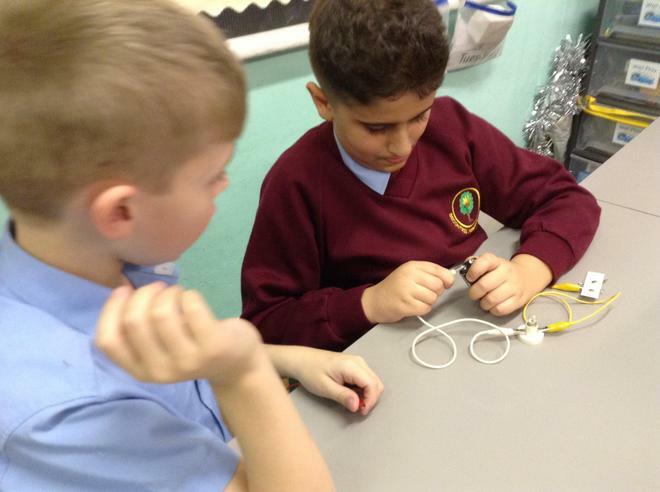 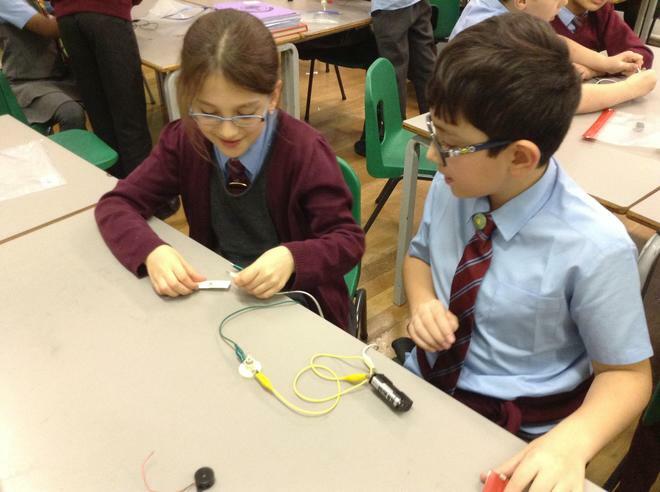 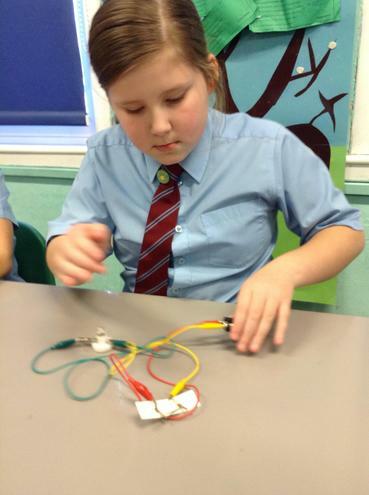 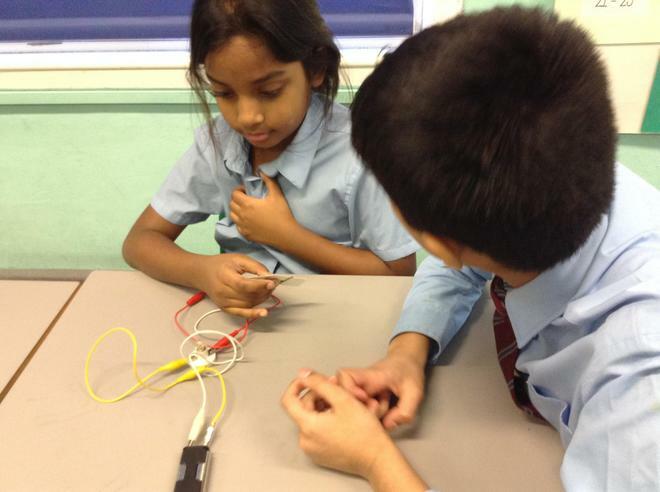 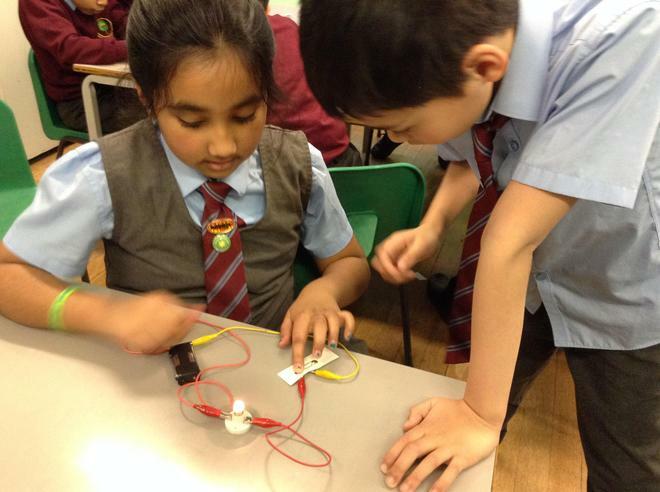 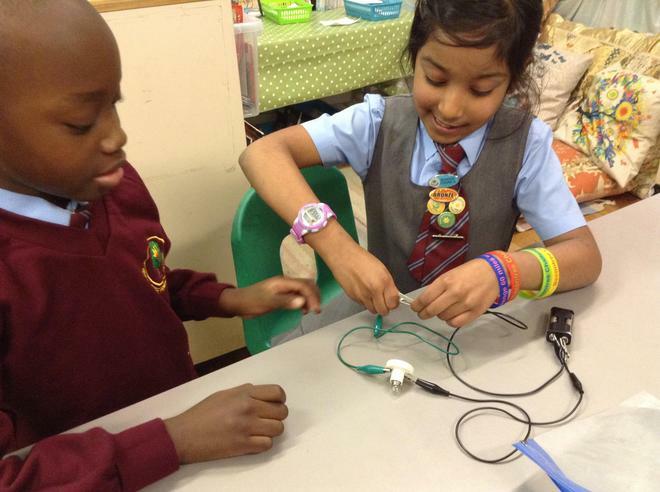 In science we have been learning about how components of circuits work. 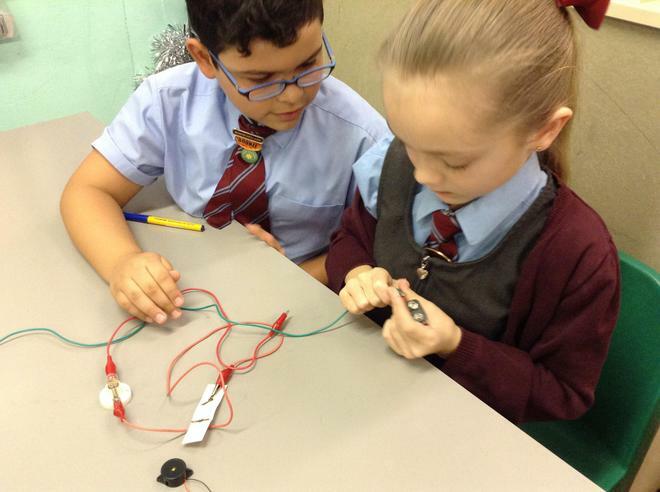 We made circuits and looked at broken circuits to find out why they wouldn't work. 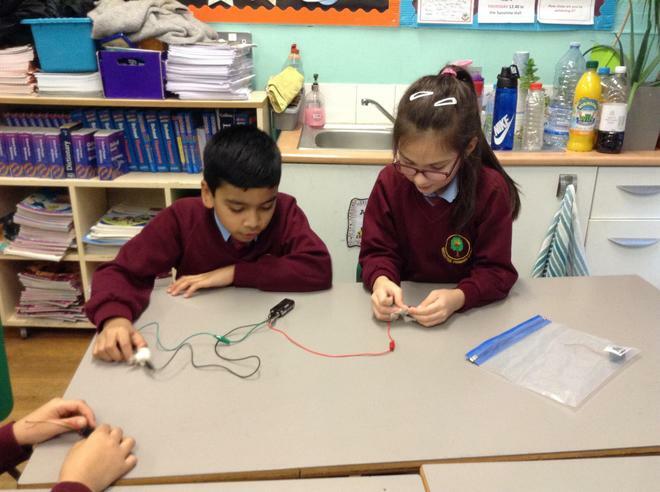 We used a circuit to identify insulators and conductors.